The Selling Agency » Sales Leaders, Who Are YOUR Most Important Customers? Last week I was in Washington DC giving a spectacular talk on Personality as a Seller’s Competitive Advantage. 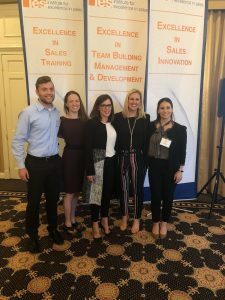 Along with my co-host of The SellOut Show, Dianna Geairn, we were invited to speak to the Institute for Excellence in Sales (IES) membership audience and as a mutually beneficial perk, the day before our early morning keynote, we got to visit with several of the IES Corporate members. Wow. Imagine that concept. Her biggest customers aren’t just the ones that place the biggest orders, but the ones that ultimately determine the success of the organization. What if we treasured our sellers like we do our biggest customers? I thought it would be interesting to compare why customers leave with why employees leave and draw lessons from Tanya’s words. According to a Superoffice.com blog with research from Econsultancy, the top reason a customer leaves you is that they don’t believe you care about them anymore. Customers quit you when they feel like you’ve talked them into spending their budget with you and then feel like their sales rep, their support, has disappeared. Or, maybe they quit you after they feel abandoned over time (and you leave the door open for your competition to come calling). Whoa does that sound familiar in the sales pro context. I have absolutely left companies because I didn’t feel they cared about me, or their sales force anymore. Disappointed and frustrated, I shut down and withdrew from my managers and my work and sought out newer, greener pastures, with promises of more thoughtful and rewarding work. Your customers and your sellers feel the same way about being cast off for bigger fish, bigger priorities, or bigger problems. Retaining employees and keeping key customers is all about EARNING their loyalty, faith, and trust – Continuously. 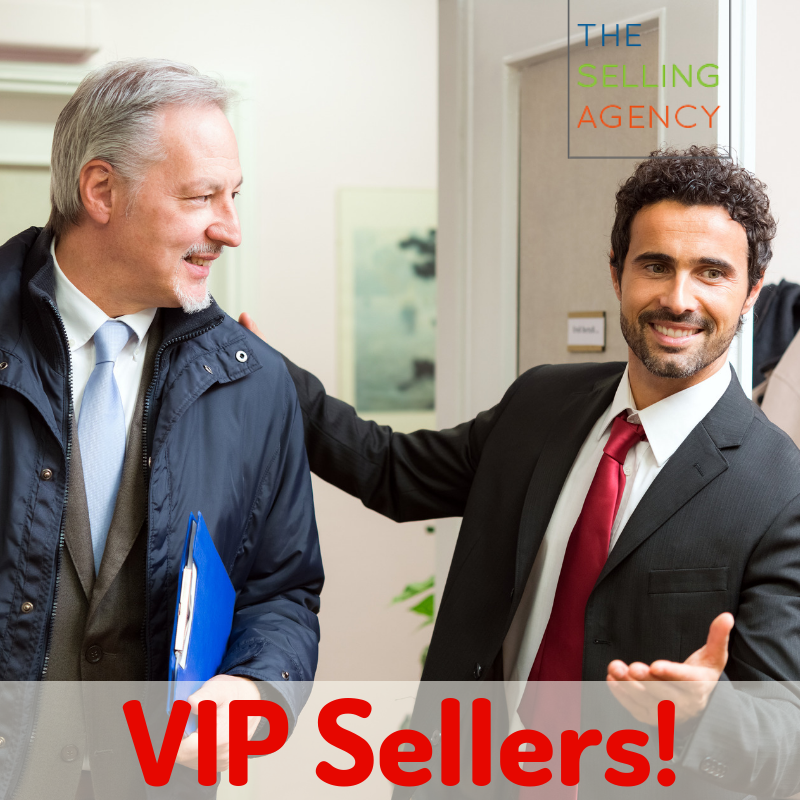 For Sales Leaders, doesn’t it make sense to think of your sellers as one of your top VIPs? Retaining sellers keeps hiring and employee acquisition costs – hire and train up vs replace and draw from outside the company. You also see great dividends in retaining customers with longer tenured super sellers. So, how would we treat our Sales Teams to retain them and earn their loyalty as we would our best clients? Show them you care. Invest in them by helping them build their selling skills, professional network, and personal brand. “What if they leave after I’ve invested so much time and energy into developing them?” But, oh, what if they stay and you don’t? (famous quote, not mine, btw). 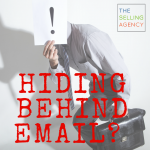 Mentoring, training, and coaching speaks volumes about your long-term commitment to your sellers. Those that believe they will grow under your leadership will stay with you and your company longer. Personalize their plan. 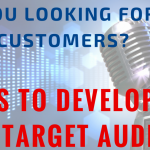 No customer wants to feel like they’re just a “target” or blip of revenue in your quota. Sellers – especially millennial talent – doesn’t always fit into the linear progression of sales roles. We can hire a diverse group of talent with varying skills and superpowers that don’t fit into the standard boxes. In fact, sales teams that have more diverse personalities give your customers a better chance of finding a great fit and loving working with your company. Some character traits remain constant (grit, persistence, drive) but others will vary. Get to know the unique personalities and ambitions of your team members so you know how to help them grow WITH your team and your company. Reward them greatly. 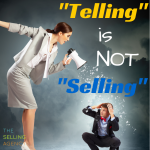 Ask most people and they’ll tell you that great sellers are driven by money. Look deeper, though, and smart leaders will tell you that their best sellers are rewarded by success. Success is a combination of things: compensation, higher earning potential, acknowledgment, and recognition, as well as earned opportunities. Reward loyal, hardworking sellers by understanding their currency – what combination of rewards speak most to them. For some, it’s all about public praise and shout outs for being on the top of the leaderboard. For others, it might be the opportunity to take the lead in sharing a case study of a successful sales pursuit (that’s mine!). Just as your customers want to feel special and be rewarded for their loyalty, so do your sales team members. When your Sales Team understands how valued and appreciated they are, that flows through them to their customers – which, as their manager, of course, are also YOUR customers. It’s a Win-Win-Win to treat your sellers as one of your most important customers. How will YOU keep earning their loyalty and retain your top talent?